Take time to research first. 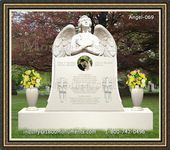 Look around your local area and find out which morgues exist. If possible, talk to a couple of your friends to find out which are the best options to consider. Compare the costs and services provided before making your final selection. Check to see if the home provides the services you want. 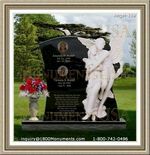 Some service providers can organize the whole burial process for you. 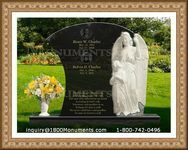 This includes preservation and preparation of the body, memorial and graveside services and the final burial. 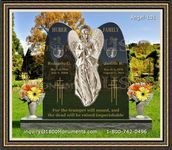 You can also opt to just buy individual burial products or services if you don't want the whole package being offered. How the staff at the morgue handles you matters. 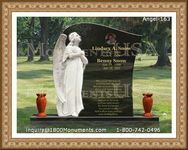 They should be sensitive as well as professional not only to you but also to the family members of the deceased. They should communicate using the right channels and in time, to ensure that all arrangements run smoothly.